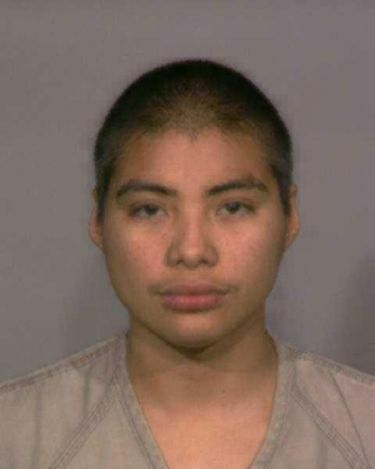 The FBI says that Santiago Villalba Mederos may have fled to Mexico after the homicides but he may have returned to the U.S.
TACOMA — The FBI is offering a $100,000 reward for information leading to the capture of a double homicide suspect and gang member who has been on the run since the killings in Tacoma. KOMO-TV reports 26-year-old Santiago Villalba Mederos, aka “Pucho,” also was named this week to the FBI’s Ten Most Wanted Fugitives list. The FBI says Mederos is wanted related to shootings that resulted in the death of a woman and the wounding of her brother, and a month later, the killing of a man. The FBI says it’s believed that Mederos fled to Mexico after the homicides but he may have returned to the U.S.
Mederos is approximately 5-foot-10 and weighs 140 pounds. He has black hair, brown eyes, and tattoos of the letter “S” on his left shoulder and the letter “E” on his right shoulder.